Facelifted Mazda3 on the way? Could Mazda be about to introduce a facelift to the Mazda3? Despite still looking fresh, the Mazda3 might be due for a minor update. The Thai newspaper Yuadyarn carries an image of the Mazdaspeed3 on the front page, while announcing that a facelift is on the way. But this is not to say that the 265 hp rocket is coming to Thailand! Actually, things are a little more mundane, with the usual sprinkling of minor detail adjustments to the styling to signal that the 3 is on it's last legs with another 2-3 years before a new model will be introduced. Rather than post up the boring details, which are particularly boring, given that the same engines, same transmission, same... everything is likely to remain for the facelift, the only question of interest is: what will it look like? 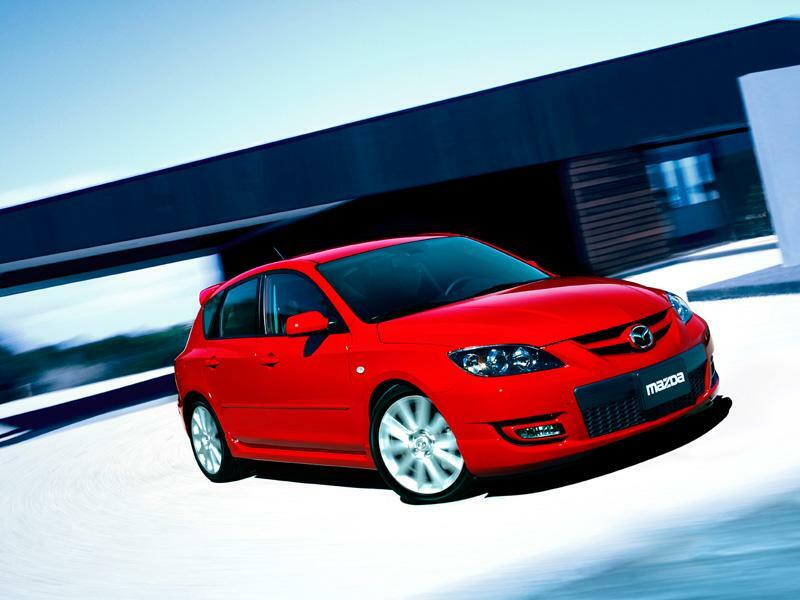 Well, since other markets have already received the update, below are some images of the 2007 spec Mazda3.